Biopiscinas Tepoztlan was founded in 2013 by Sofia Cadena and Robert Thoele, architect of landscaping, in order to bring his work of helping nature with sustainable construction models to Mexico. Every day flowers and plants are disappearing in the whole world and many of them are in danger of extinction. 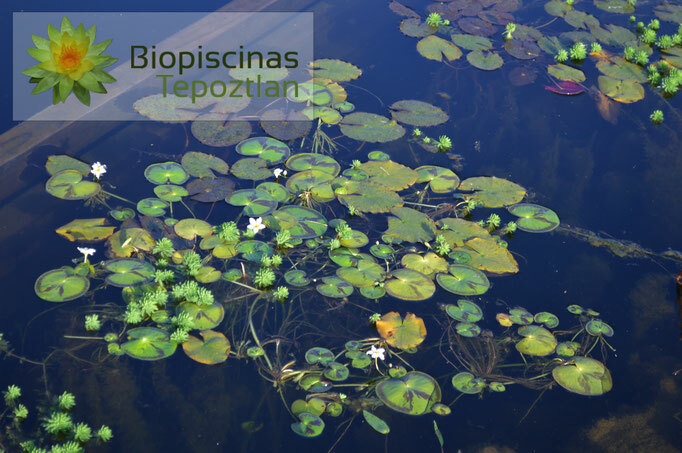 In Mexico still exist some endemic plants in lakes and swamps. 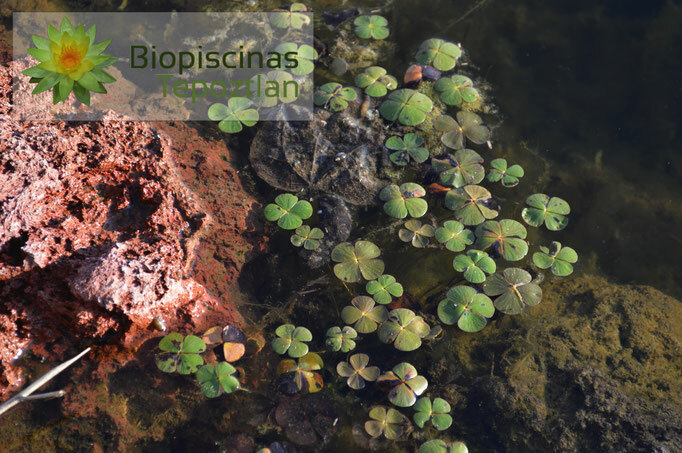 Our proposition is to save them and reproduce them in our natural swimming pools by Naturgarten-Badeteich®. 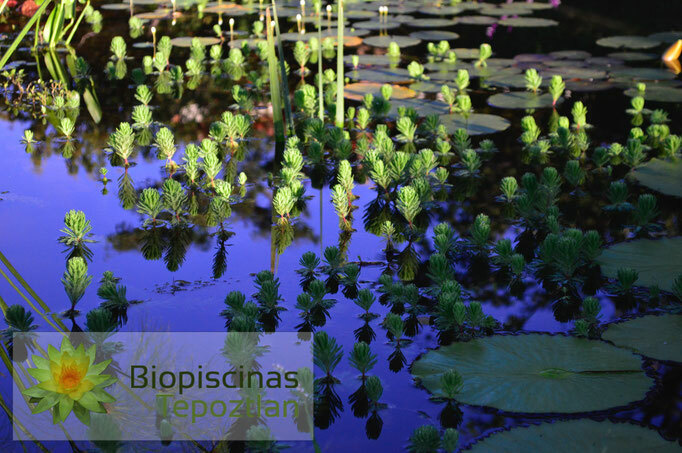 But not only the plants are in danger but also water is a precious resource. Our wastewater gardens PTAR ELSA help to reuse our own wastewaters and help like the natural swimming pools the enviroment and reduce the necessity to buy water. 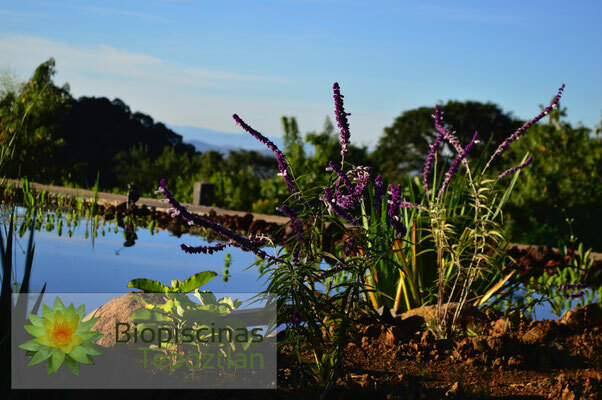 Sofia Cadena Noria business owner of Biopiscinas Tepoztlan had a passion for plants since her childhood. 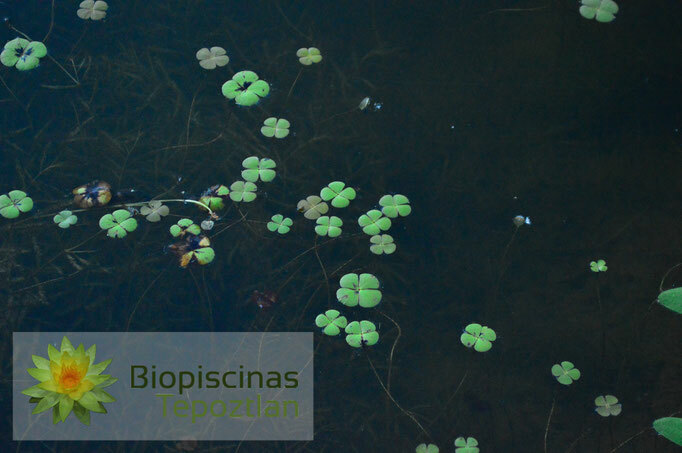 After meeting Robert Thöle she discovered her new passion for aquatic plants. 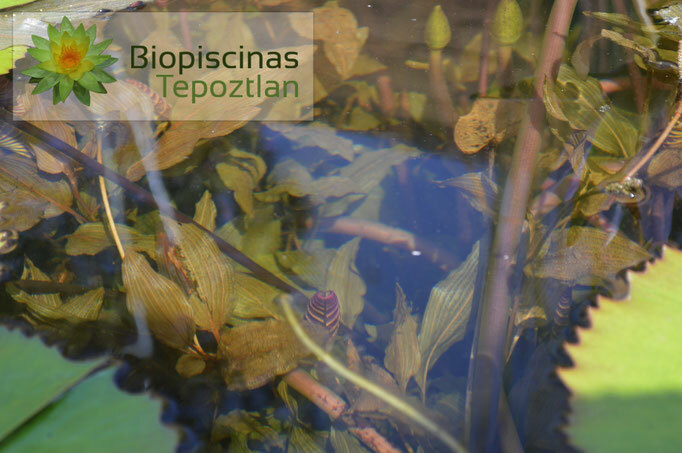 Now she is taking care of the reproduction of the carefully collected aquatic plants from all over Mexico. Sofía focuses on cultivating and propagating endemic plants as many of them are considered in danger of extinction in Mexico. 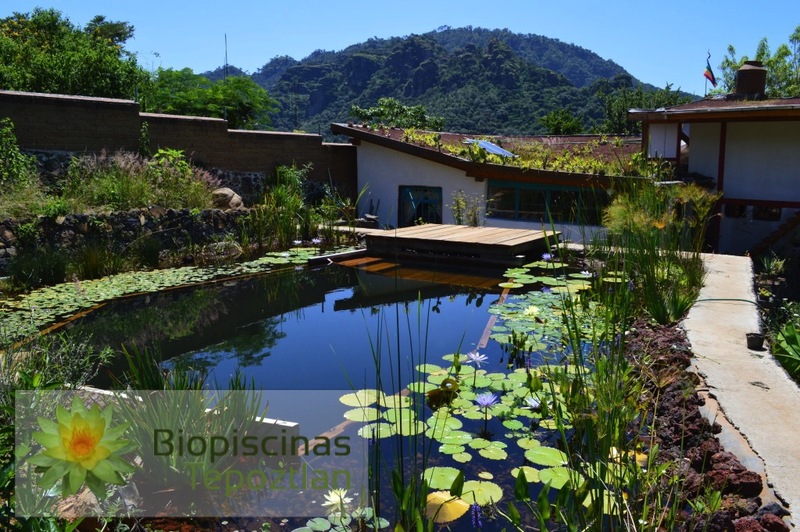 This is why for us its very important to support the protection of our plants and support them with the help of our natural pools, which are sanctuaries for native aquatic plantlife, insects, reptiles and birds. 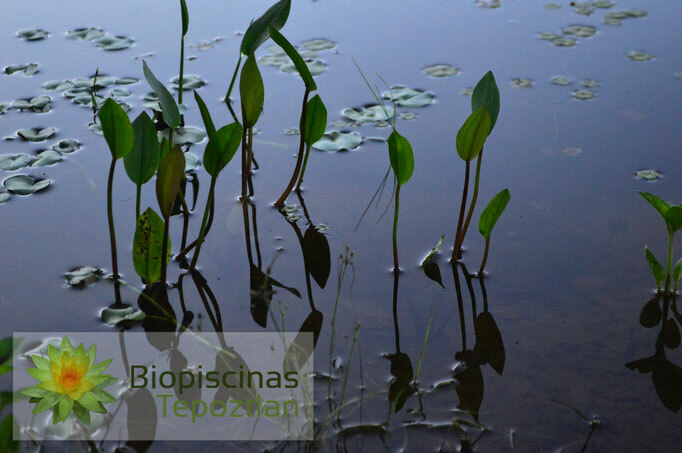 -Sagittaria (Macrophilla) flecha de agua. -Marcilea (Mollis) trébol de cuatro hojas. -Nynphaea (Mexicana) apapatla,flor de pelo. The passion of Robert Thöle always has been living with the nature. After he finished his studies of engineering, history and political science he started to learn more about organic agriculture and landscaping. 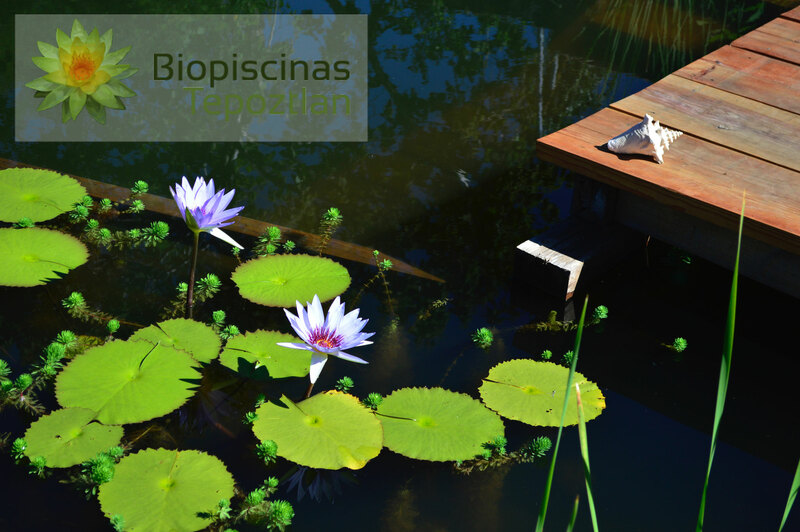 The 1980´s have been the decade of the abuse of concrete and the use of exotic plants from Asia in the landscaping industry in Germany. 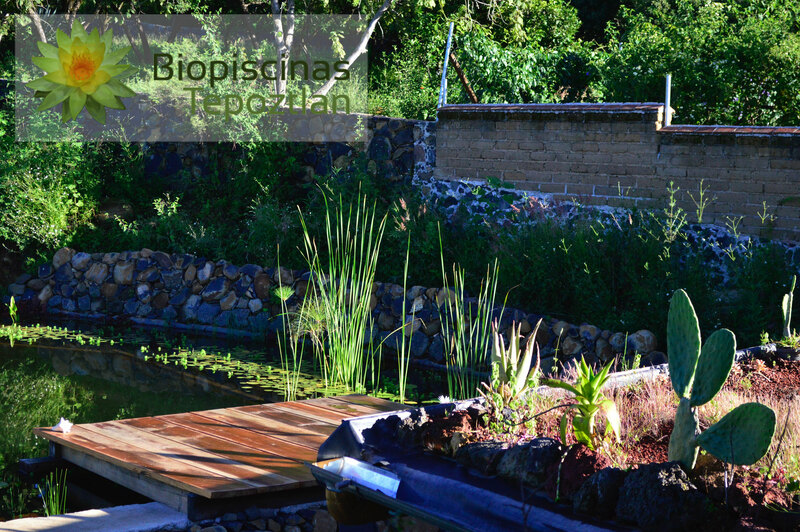 In protest to this fashion existed a movement for saving endemic plants and in 1992 Robert founded the company NATURgarten-BadeTEICH®, which is dedicated to creating gardens in harmony with the nature using site specific materials and endemic plants. Various professionals from Germany, Switzerland and Austria came together to found the Naturgarten association NPO. Their goal was to trade and interchange seeds and reproduce them in the nursery, in order to plant them in Natural Gardens. In 1999 the association Naturgarten NPO patented the certificate “Fachbetrieb für Naturnahes Grün”, which verifies a company dedicating their work to reproducing and using endemic plants to ensure the quality of gardening services in Europe. 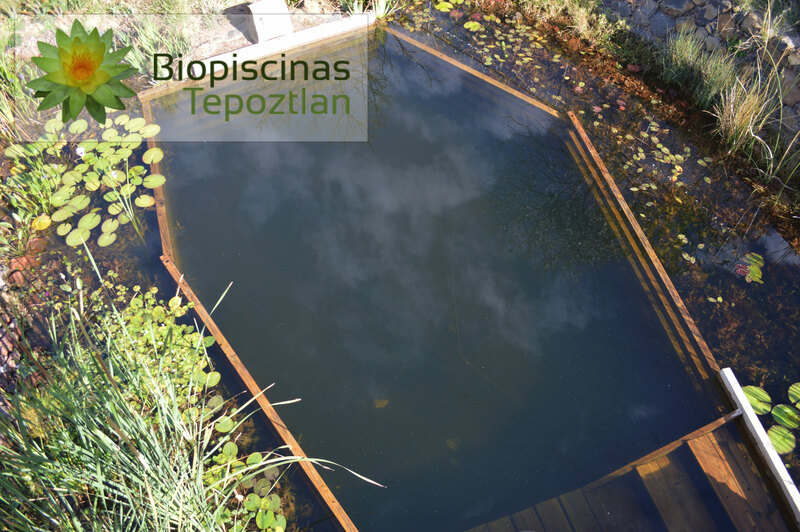 This is how Robert met Martin Mikulitsch from Vienna, Austria, who in 1987 invented the first natural pool of the world: naturgarten-badeteich ®. In 1999 he made the first natural pool of Germany only to be followed by hundreds of natural pools all over Europe. The company joined the international Society of Natural Pools in Europe, which standardized the planning and construction of Natural Pools in Europe and in 2009 the society was recognized by Bioland one of the two most important societies of Europe who control organic producers of all kinds. 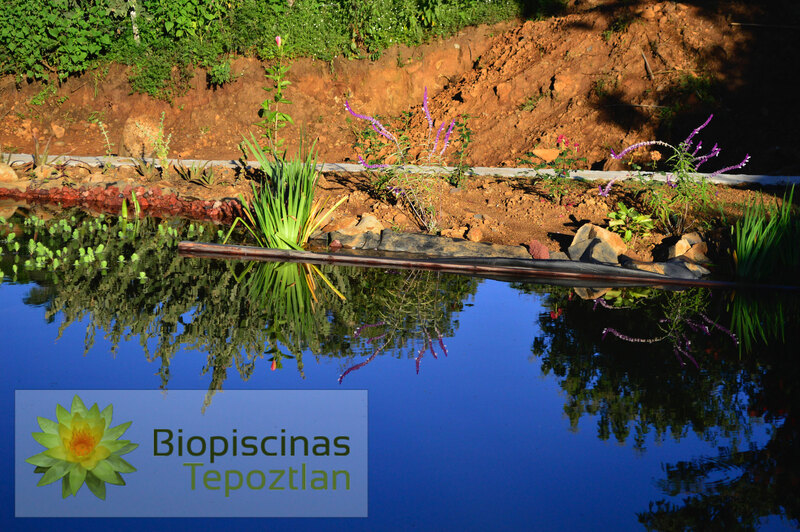 Considering the same standards we are now building natural pools in Tepoztlán and Morelos.